Your local, family run heating specialists. 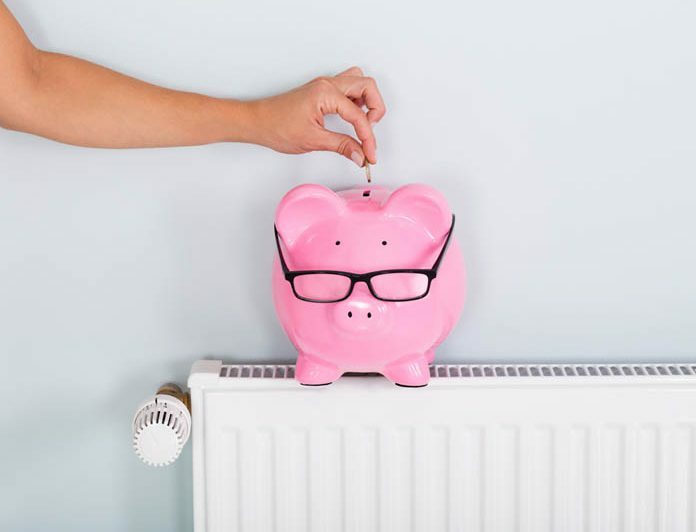 Any unit that has a 65KW power rating or below is classified as a domestic boiler, we offer high-quality installation and repairs on all commercial gas & oil boilers, as well as a full preventive maintenance service on any heating system. 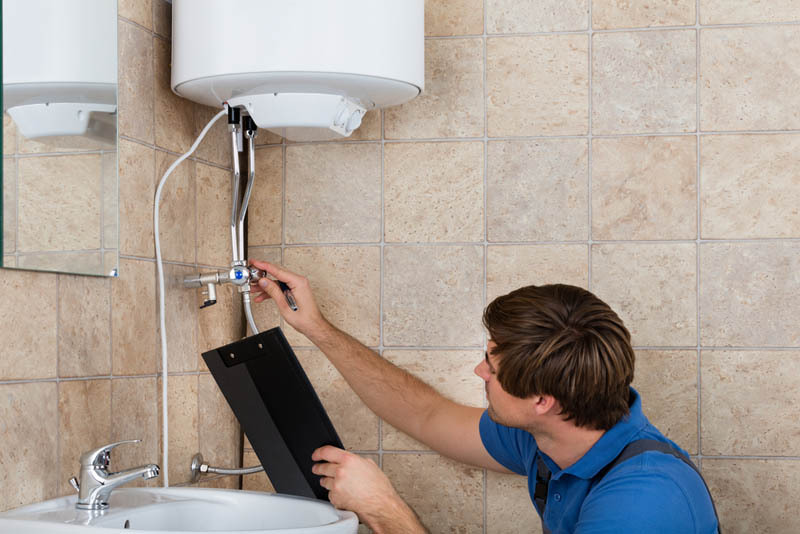 Regular maintenance can catch costly repairs early aswell as prevent faults from occurring. Using a design specialist we are able to supply & fit underfloor heating for any environment, from a small extension to an entire house installation. We are able to cater to the customer’s individual needs using the latest in heating controls which offer convenience and reliability. When it comes to underfloor heating its essential to get the installation right first time because once the pipe/cable is installed its not something you want to be able to gain access to again. Monitor and regulate your home’s temperature with ease from your mobile device using a smart thermostat. Here at Giles Heating, we are experts in a wide range of smart controls ranging from internet access controls to weather compensation controls. 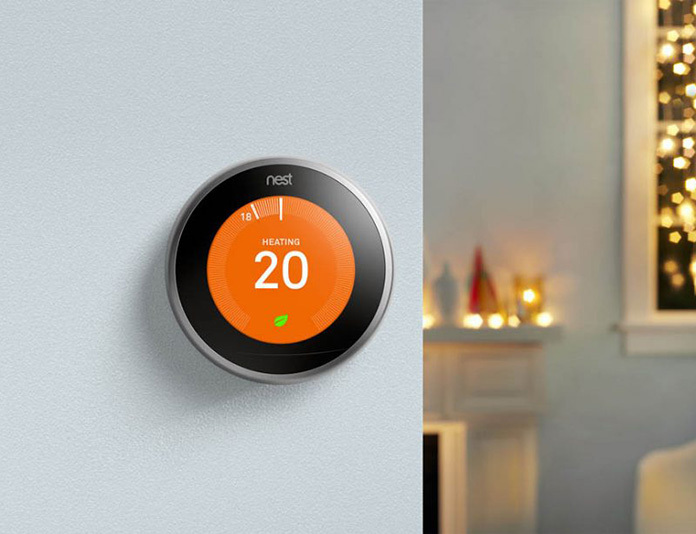 Our engineers can install and configure the latest state of the art controls from Nest, Hive, Honeywell & Heatmiser. 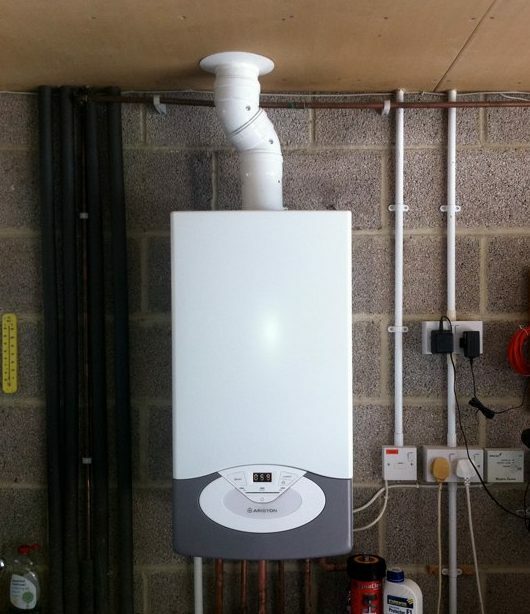 The biggest killer of modern boilers is a dirty heating system. Whereas old boilers would have waterways of 10-30mm modern boilers can go down to <6mm which means your old brown/black system water from your radiators will block up any modern boiler causing them to fail early. In addition to this, it costs more to heat a dirty system than a clean system. Using the best quality magnetic & strainer filters we are able to fully clean any heating system & put preventive measures in place which with regular maintenance ensures the system stays clean. A gas safety certificate is a document that confirms that appliances have been tested for safety as part of a gas safety inspection. Here in the UK, it is the law that all landlords and commercial property owners have their gas appliances inspected annually to ensure they are safe and working correctly.